From wholesome organic loaves to mouth watering cookies, thereâ€™s a perfect Franz product for every occasion! 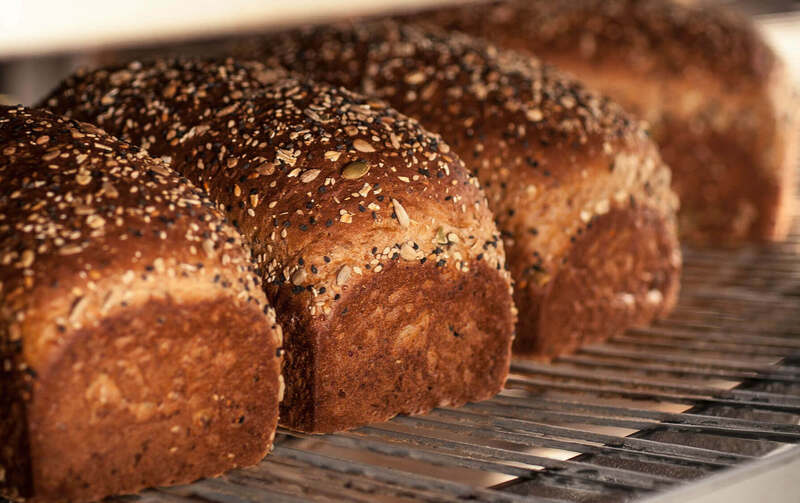 The skyâ€™s the limit when using bread that tastes this good alone. Check out our recipes and submit your own for a chance to be featured on our Instagram page! Franz has come a long way since delivering bread by horse in the 1920s. Learn more about the rich history of the company! Have you met the rest of the Franz family? Click an icon to learn more about each of our regional brands! Follow us on social media to keep up with the latest contests, recipes and more. Tag us in your Franz related content for a chance to be featured on our Facebook and Instagram pages! Just wanted to say how much we love seeing your trucks all over!! It is my daughters true highlight when she spies them.